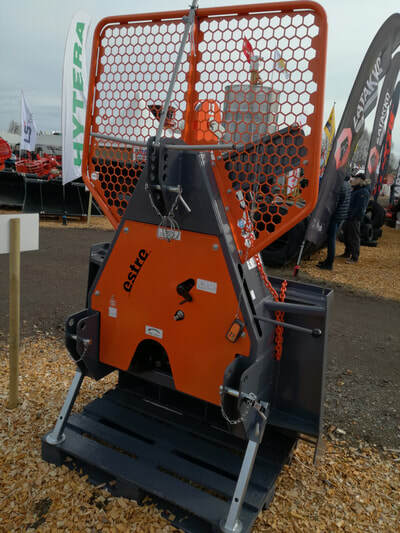 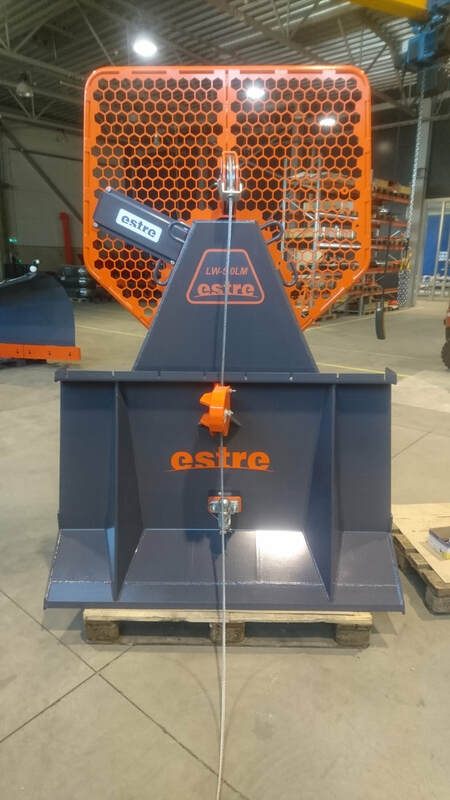 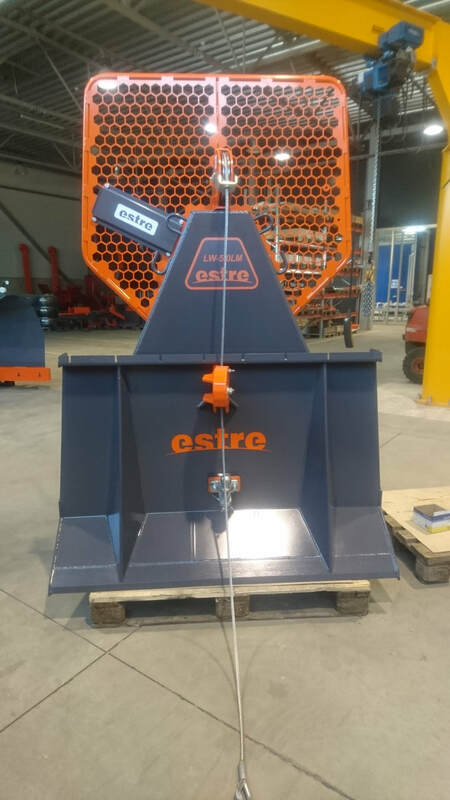 Estre Forestry Winches are designed for winching and skidding logs, they are extremely well built and use tried and tested components for a long working life. 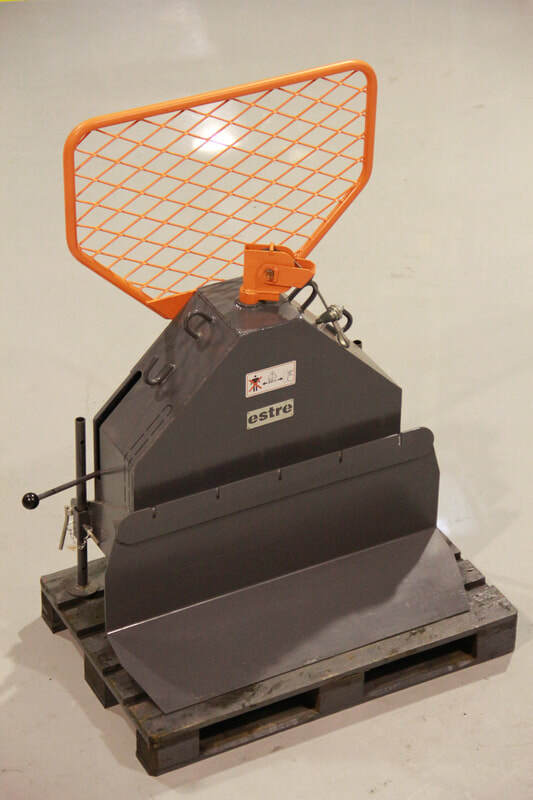 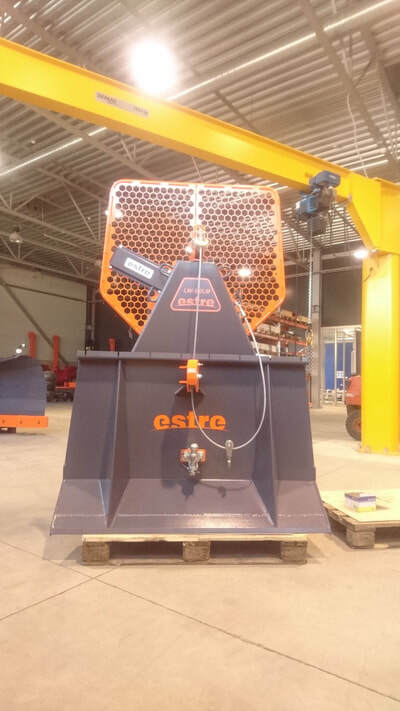 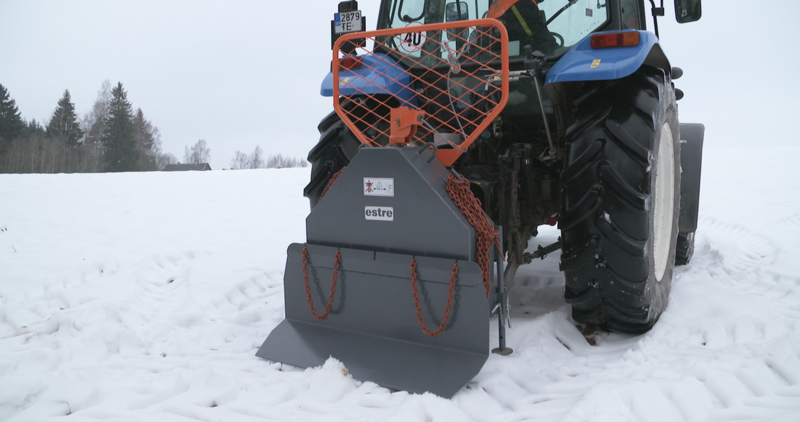 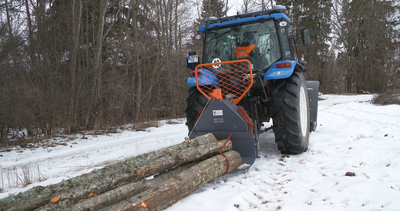 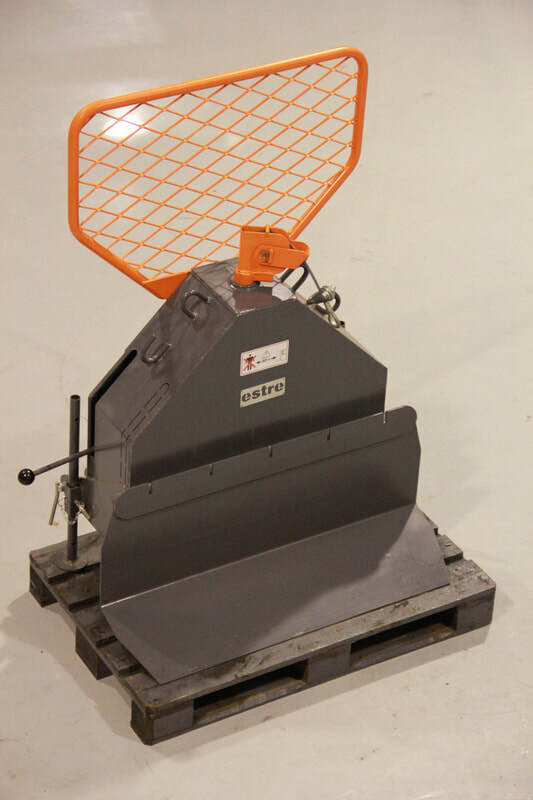 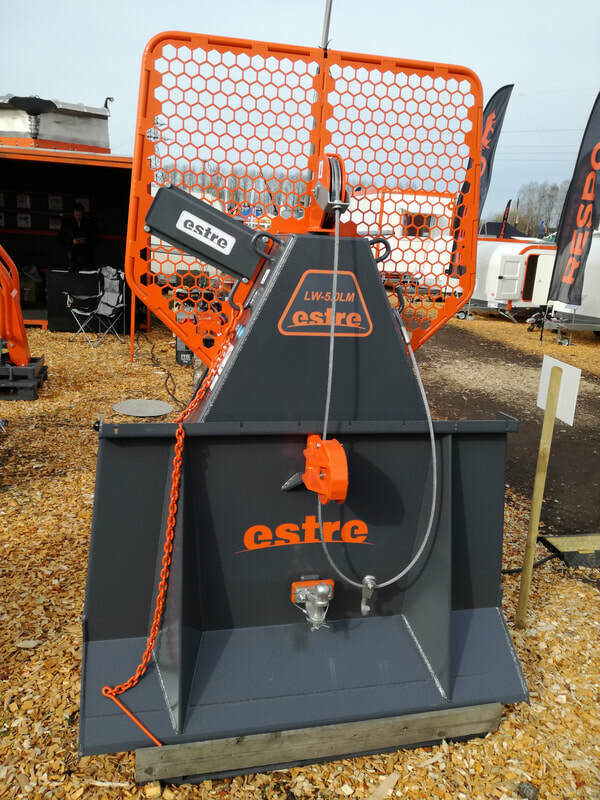 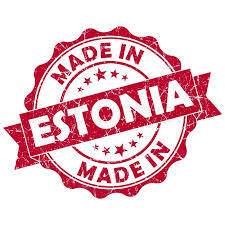 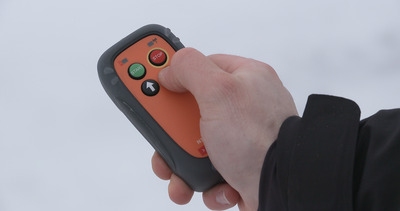 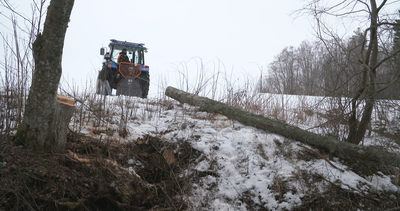 Estre are a company based in Estonia with a long history of making high quality products for the Forestry industry, They are sold widely in Northern Europe and Scandinavia. 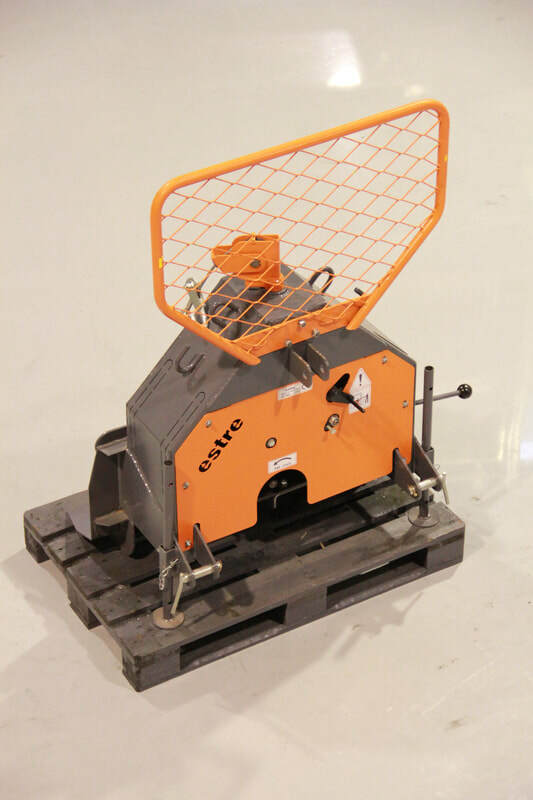 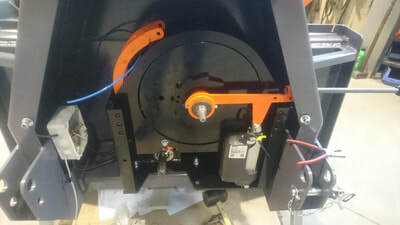 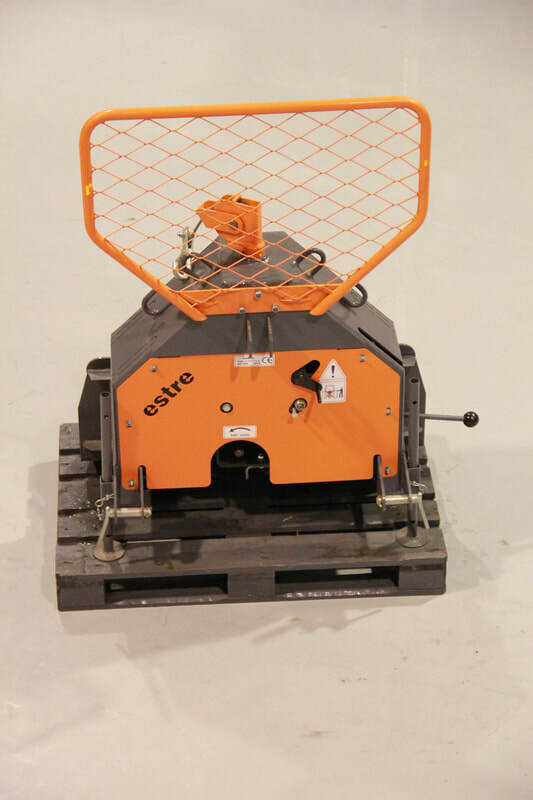 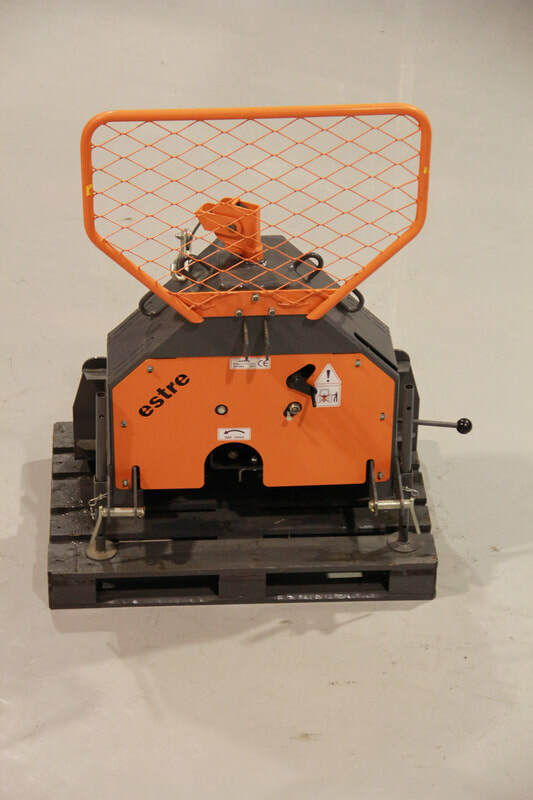 Estre Forestry Winches are well designed, very high quality, 100% made in the EU and fully CE marked.